If your cPanel hosting does not support automatic installation, you can do it manually by following the steps below. And to do so as per this tutorial, you need to have an Administrator hosting account information and FTP account. Note: If you need to create certificates for multiple subdomains, you fill in multiple domains at once, for example yourdomain.com, mail.yourdomain.com, abc.yourdomain.com ). Then select Automatic FTP Verification . Then fill in the FTP login information, Directory directory you enter the root of the domain name must be SSL. If the domain name is set as domain addon or subdomain then you must enter the correct path of that domain, and select Download Free SSL Certificate to complete. You can use manual verification or DNS for verifying. You save that and go back to the cPanel panel of the host to do the next step. 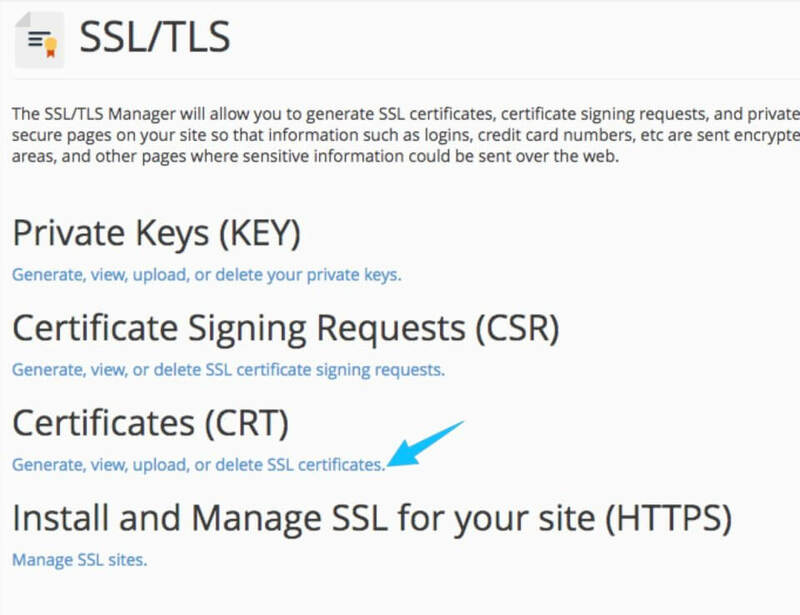 Now go to your host’s cPanel panel and look for the SSL / TLS entry. 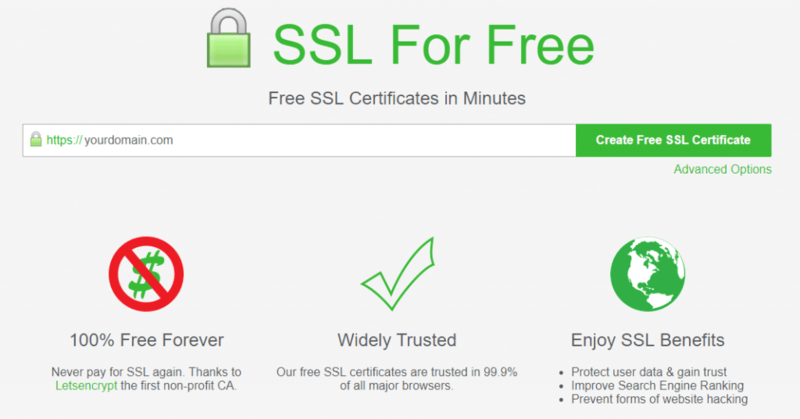 Then go to Certificates (CRT) . 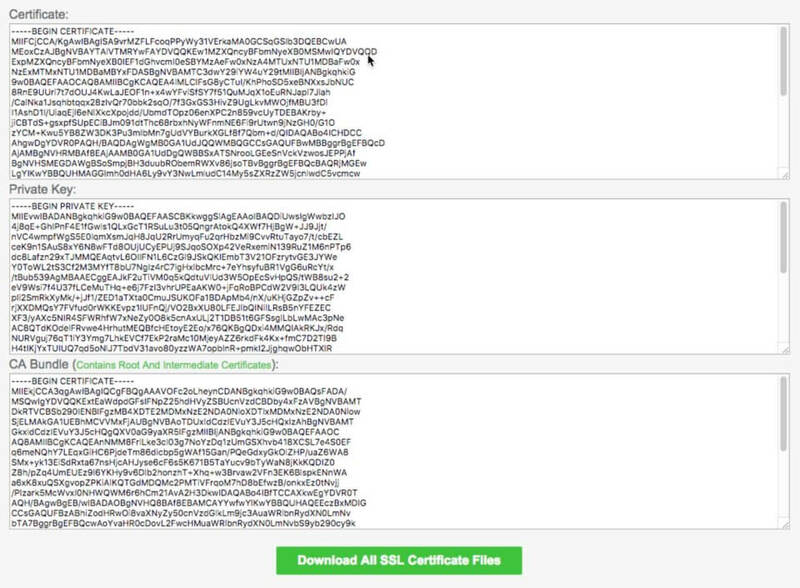 Then in the Upload, a New Certificate, enter the Certificate Certificate you received in step 1, Description description also. Then choose Save Certificate. 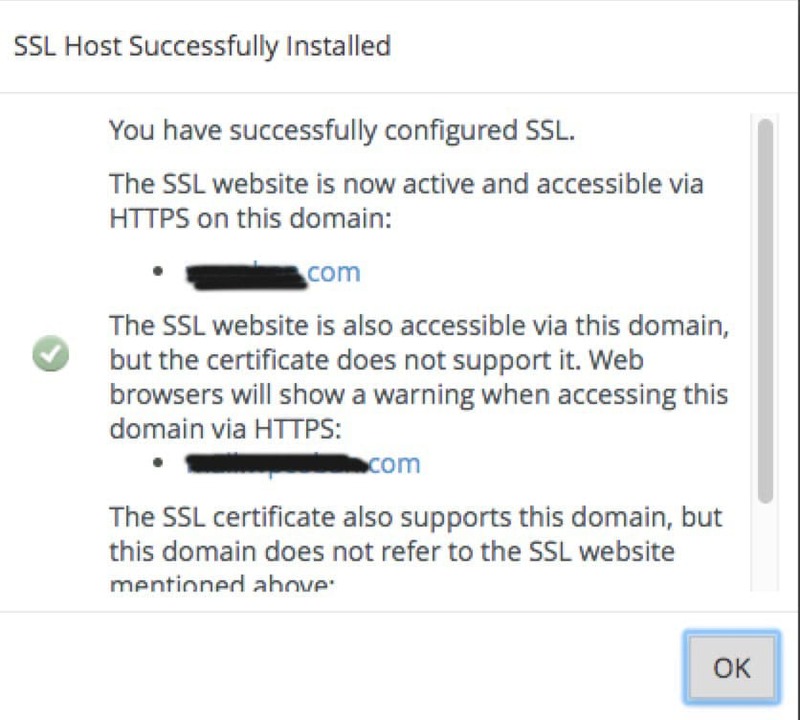 After saving successfully, press Go Back to go back and select the Install button on the certificate that you just added, remember to note Issuer should be Let’s Encrypt. Then in the Private Key (KEY), enter the Private Keycode you received in step 1, then press the Install Certificate button. If the information you enter is correct then you will get the following message. You can now access the website by https protocol. If you are using WordPress website, just only need to install the Really Simple SSL plugin. If you need help or any question, you can leave a comment or email to us.